Further to our post last month, QPARA appears before parliamentary Select Committee, the HS2 Select Committee has now reported and has supported the move of the ventshaft and auto-transformer to the Canterbury Works site in South Kilburn. The HS2 Bill is now going through the normal stages in the House of Commons, after which it will move to the House of Lords. 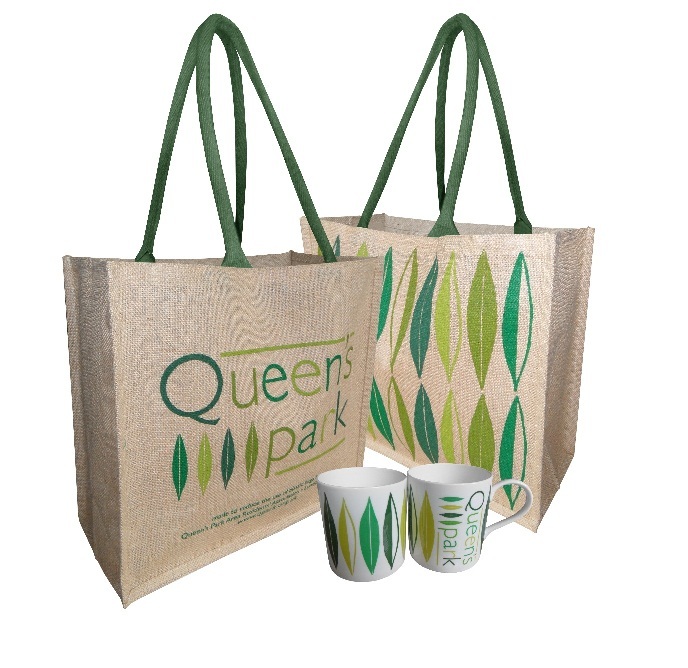 Cllr Margaret McClennan, Brent lead member for Housing and Development, has agreed to attend the QPARA monthly meeting on 12 May to talk about the housing scheme for the Queen’s Park station site. This entry was posted in Transport and tagged HS2, Queen's Park station. Bookmark the permalink. Both comments and trackbacks are currently closed.